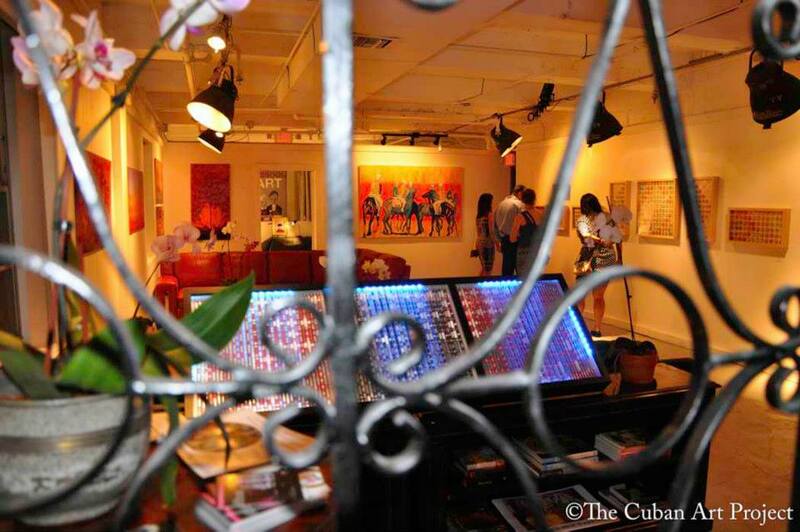 The management of Maria Art Momentum announces that it is collaborating with Miami artist Eleazar Delgado to develop a new program of curated art exhibitions, beginning March 2014. Maria Napoles will develop the program and exhibitions throughout the multidisciplinary arts studio, scheduled to hold its grand opening March 20th, 2014 “I am excited to have Maria bring her exceptional talents to my studio to develop, enhance, and support visual arts programming in Miami said Eleazar Delgado, owner of Eleazar Delgado Art Studio. Participant artists for the first show are: Argentina: Maby Rod. Costa Rica: Martha Espinosa. Puerto Rico: Jaime Carreras and Torres Pereyra. Russia: Taya Naumovich. Chile: Joan Belmar. Cuba-Canada: Niurka Barroso. Next fall, the star of the show will be the Latin American Art Pavilion at Red Dot Art Fair, which showcases the Gallery’s major acquisitions of new Latin American art . Many other outstanding exhibitions will open throughout the year. Open Monday – Friday, 12:00pm – 6:00pm and by appointment.